DJM Race Engineering kicked off their 2019 campaign at the Focus on Furniture Junior Top Guns with drivers Cooper Stapleton, Joshua D’Ambrosio and Bodhi Bright and with their results 2019 is looking a bright prospect! Stapleton got his 2019 off to a great start with a front row qualifying performance. Things didn’t go his way in heat 1 but a win in heat 2 set up a great battle on night 1 with state champion Jensen Marold. Stapleton, in a hard fought battle, took the final and the open meeting of 2019! Day 2 and round 2 with the championship on the line, Stapleton again locked out a front row qualify spot but second was the best he could do on Sunday with Jensen Marold taking the round win and series. Stapleton finished a quality second for the series and up next for the young Cadet 9 charger is the open round of the Australian Kart Championship! 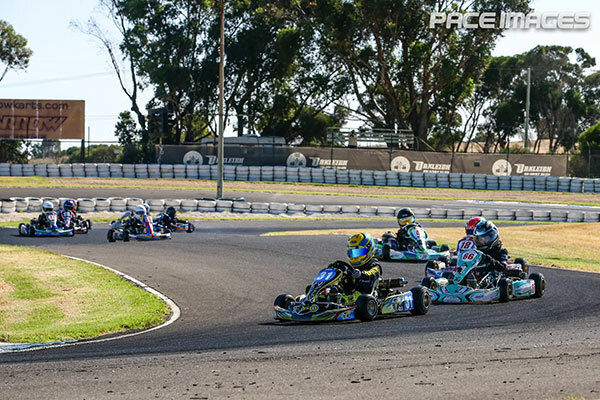 Reigning South Australia State Cup winner Joshua D’Ambrosio was in the thick of the action all weekend, qualifying on the front row of day 1. D’Ambrosio shared the heat wins with night 1 Joel Johnson setting up a mega final. In what was a titanic battle D’Ambrosio finished an impressive second after losing the lead on the last lap! Day two came around and after running second all day D’Ambrosio was in another titanic battle for the race win with Joel Johnson and Riley Jabke also entering the fray. D’Ambrosio finished another second this time to Jabke and therefore finished runner up in both rounds and the series. D’Ambrosio is next off to the opening round of the Victorian Country Series at Warnambool Kart Club. Bodhi Bright had his second meeting in the premier and ultra competitive KA3 junior and had a great learning weekend running inside the top 10 most of the weekend. 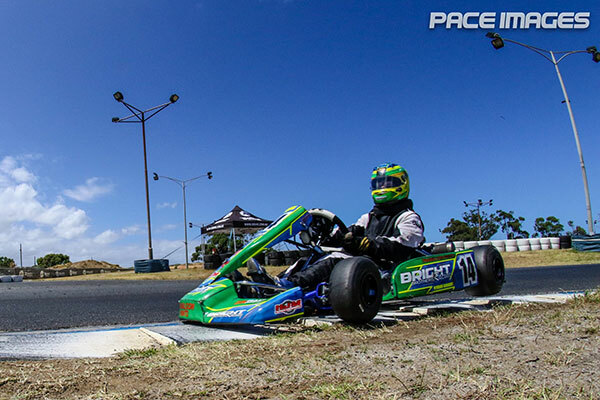 Bright, a regular podium getter in the KA4 Junior Heavy class in 2019, is looking to take the next step and transition into 2019. Bright was competitive on both nights running top 10 for both nights and the series putting him in an encouraging position for his next meeting at the opening round of the Golden Power series in Bendigo. 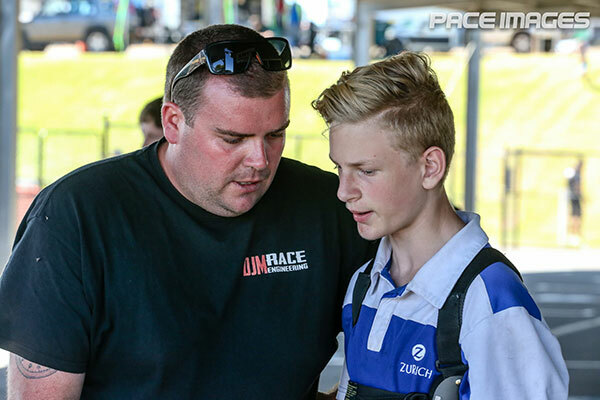 DJM Race Engineering will next be at the race track at the opening round of the Victorian Country Series.